Ali from The Goa Experience talks about his recent trip to Goa where he spent a week exploring beaches, hotels and cultural highlights. I was fortunate enough to spend a week in Goa at the beginning of April on a work educational trip, an opportunity that would allow me to explore the state almost in its entirety, as well as all of the properties we offer to our customers. The trip provided a fantastic insight into the possibilities of a holiday to Goa and a greater impression of what exactly we’re selling at The Goa Experience to holidaymakers hoping to capture some Indian sunshine, culture and character. Before landing in Goa, I spent two weeks backpacking in the north of India, exploring the Golden Triangle and the desert cities of Rajasthan. The north was incredible; a chaotic and mesmerising mass of multisensory experiences, but I was certainly ready for a more laid-back impression of India as I boarded my flight to Goa. 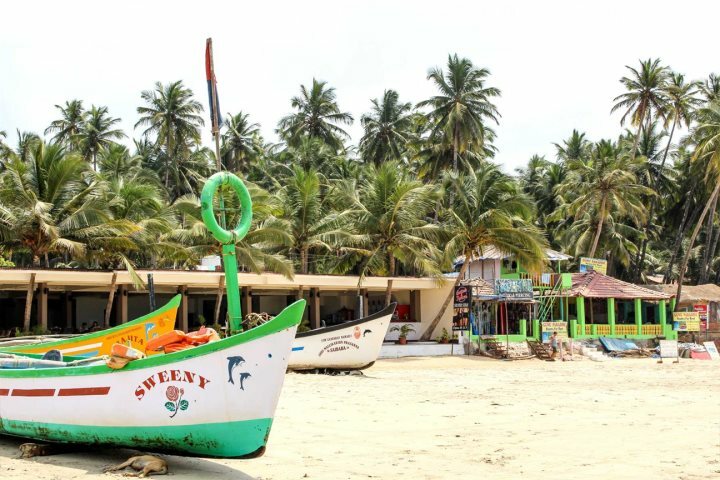 Goa provides a languid and relaxed atmosphere, particularly in comparison with the north of the country, and for me this began as soon as I met other members of The Goa Experience team at Zeebop, a famous beach shack located on Utorda Beach. After a couple of weeks of non-stop curry, it was wonderful to enjoy some of Goa’s famous seafood and dodge the spice – for the time being at least – while dining beside a comforting backdrop of the ocean with a cooling sea breeze. We spent the first few days staying in South Goa, visiting different beaches, hotels and villages, and generally getting a feel for the region. The South is regarded as a more relaxed and peaceful part of Goa, something reflected by beaches such as Arossim and Benaulim. 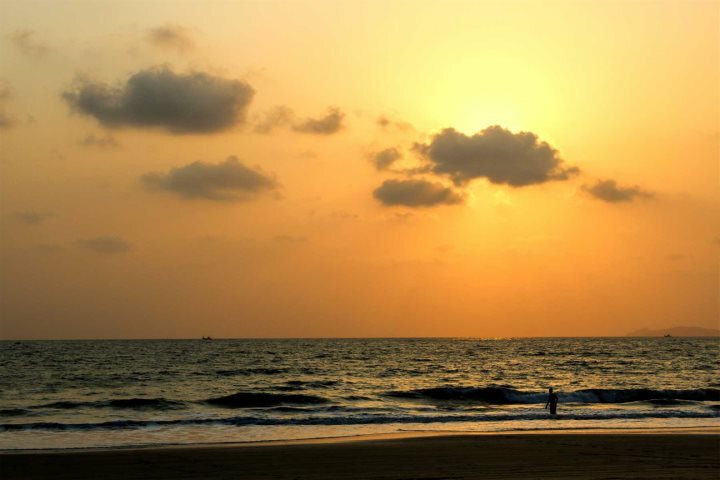 Colva is a little more energetic, regarded as the south’s most popular beach resort and frequented by domestic and international tourists alike. We managed to stay at two of our top hotels in the south, Park Hyatt, and a new member of our collection, Alila Diwa. Both are superb hotels that provide a great flavour of Goan hospitality as well as ideal locations for exploring the rest of South Goa. The likes of The Leela and the Taj Exotica were other highlights on our property trail, satisfying our knowledge that our customers visiting South Goa will be blessed by a myriad of top accommodation options during their Goan break. We enjoyed one of our most adventurous days while staying in South Goa, as we embarked on the Glimpses of Goa tour. The Glimpses of Goa tour is one of our most popular excursions, transporting visitors away from the beach for a day in order to explore the cultural heritage of the state. 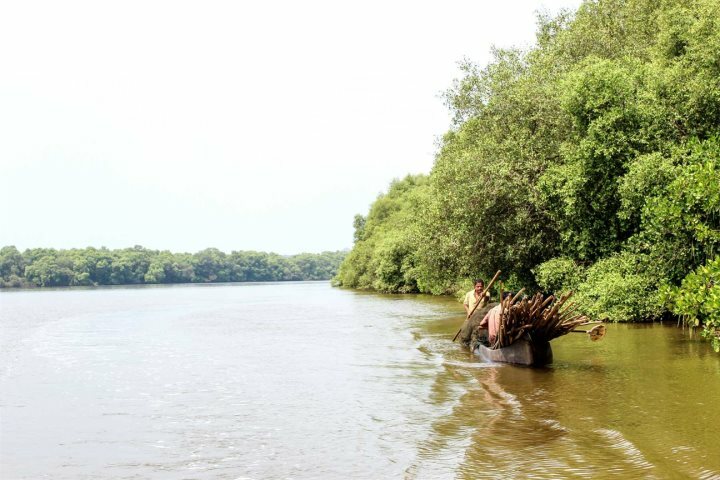 We visited the Dr Salim Ali Bird Sanctuary, Old Goa, a spice plantation and the temples of Ponda during our tour. The bird sanctuary was fantastic, enjoyed via a canoe ride down the River Mandovi as we spotted kites, kingfishers and even a saltwater crocodile. 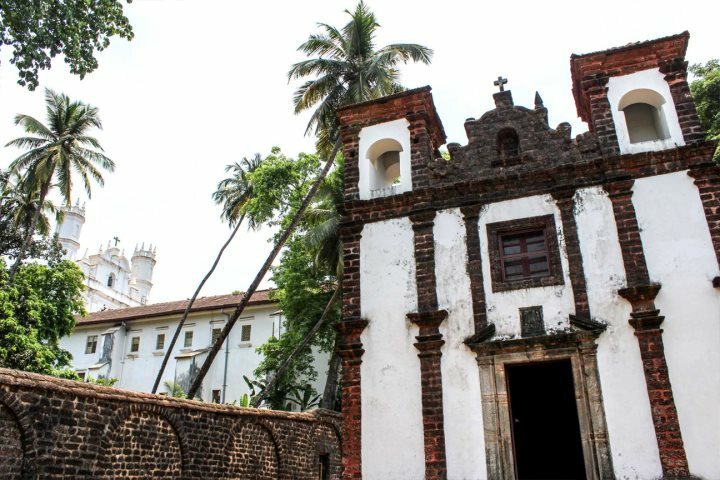 Old Goa and Ponda provided a step back in time, particularly the former with its beautiful UNESCO World Heritage Site churches and convents, while the spice plantation provided one of the finest meals we had in Goa. 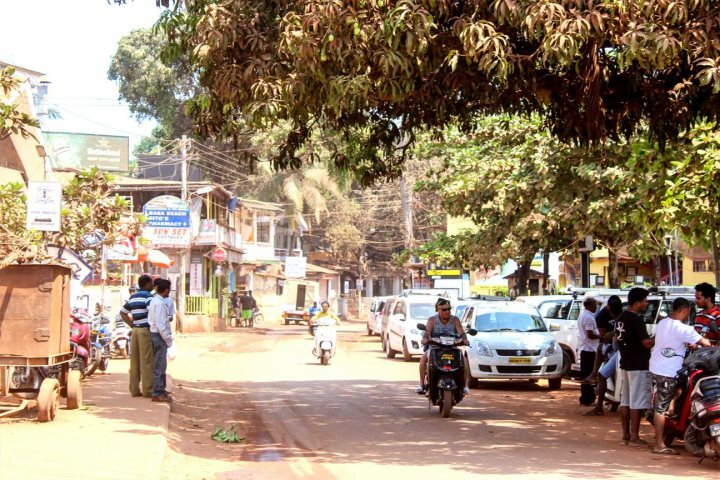 After our tour we spent a day or two exploring Central Goa. 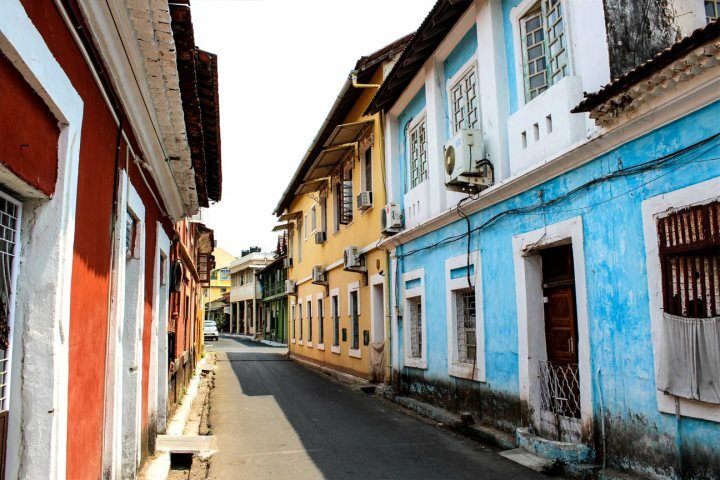 The region is dominated by Goa’s capital city, Panjim, and we were able to spend an hour or two here walking around the beautiful Latin Quarter where one of our new properties, The Panjim Inn, is located. 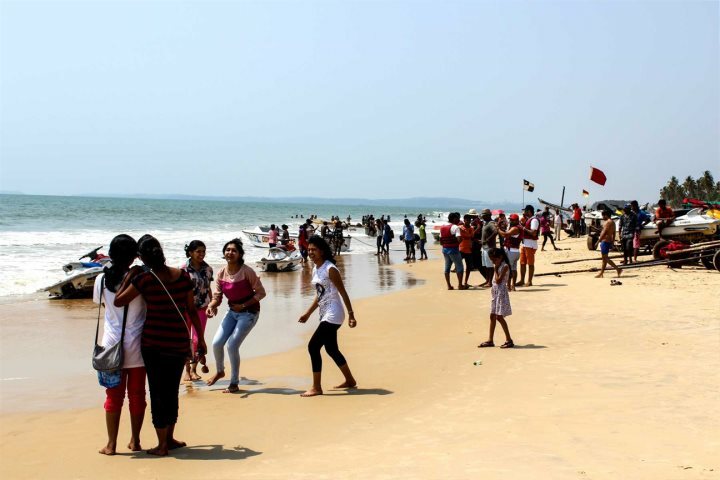 The hustle and bustle of Central Goa continues in immediate North Goa, with beach resorts such as Candolim, Calangute and Baga providing more vibrancy than South Goa. We stayed in North Goa for the final few days of our visit, visiting our long list of properties we offer in the area. 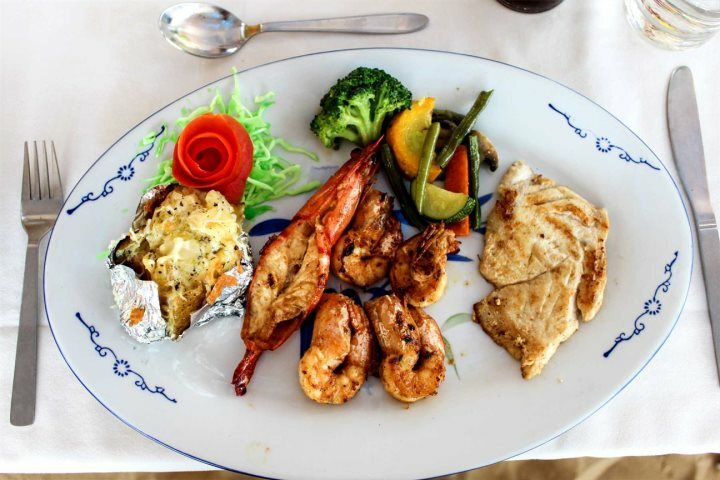 We enjoyed some great meals and drinks at a range of top eateries, such as Calamari in Candolim and Thassos in Anjuna. I was also able to spend a day away from the rest of my team and travel down to the far south of Goa to the remote beach resorts of Agonda and Palolem. These beaches are often referred to as the most beautiful in Goa, and I could see why as I strolled onto the soft white sand with coconut groves swaying behind me and the clear blue sea gently lapping at the shore. The beaches’ remoteness added to their beauty, though for many, the relative isolation here is likely to drive them to stay further up the coast. We spent our final day in Goa enjoying delicious local curries, hopping from hotel to hotel and enjoying the glorious pool at the Fortune Select Regina hotel where we were staying. We boarded our flight back to the UK and began to reflect on our week exploring and experiencing Goa. 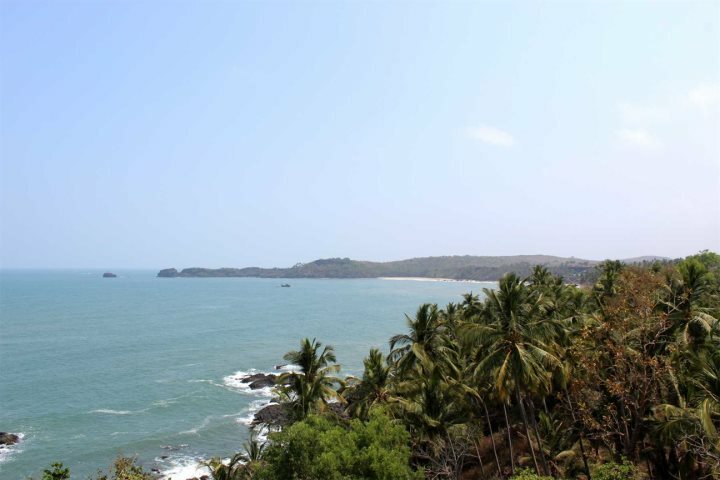 We all agreed that the divide between the north and south of Goa means it is essential for holidaymakers to try and experience both sides of the coin. The south is a great place to laze by the pool or on the sand and soak up the chilled ambience in the sunshine, while the north provides a little more excitement with its diverse dining and nightlife scene, as well as its bustling markets. This lends the perfect balance for an enjoyable holiday, allowing visitors to dip into and out of the action when they please. We were also surprised and delighted by the diverse rewards of a holiday to Goa. Whether you consider yourself a beach bum, a history buff or a foodie, Goa has much to offer all manner of holidaymakers. From the beautiful shores of its beaches and striking green of its countryside to its mesmerising colonial history and its mouth-watering food; Goa is certainly a destination I feel proud to sell. For more information about Goa, visit our Goa Guide page.